In 1982, Corvette buyers had no drivetrain options, it was the 350ci Crossfire Injection engine (RPO L83) backed by GM's new 700R transmission. The same engine was used in 1984 Corvettes (no 1983 Corvettes were produced). The Chevrolet Crossfire engine was also available on late-1982 and 1983 Z28 Camaros, but only as a 305ci (5.0L) motor. In the Camaro, the Crossfire gave 20 more horsepower over the carbureted engine. Just 3,223 Camaros came with this option. Chevy's first fuel injection set-up was introduced in 1957. Called the RamJet, the system used inducted engine-air across a plunger that moved in proportion to the air volume. The plunger connected to the fuel metering system which mechanically dispensed fuel to the cylinders through individual distribution tubes. The Ramjet option provided extra horsepower, but was complicated to work on. The last year of the RamJet option on Corvettes was 1965. GM's next fuel injection setup appeared on the 1976 Cadillac Seville. Comprised of a single throttle-body, several sensors, and an analog computer, the system was simple but not much more powerful than a carbureted engine. 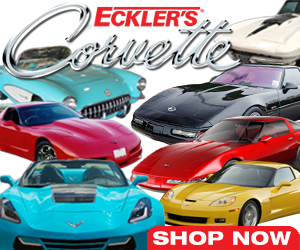 By the late 1970s, Corvette engines were being equipped with emissions and engine function controls, neither of which carburetors were ever designed to handle. Since automotive emission standards were going to get even stricter in the 1980s, GM engineers began working on an electronic fuel injection system to replace the over-burdened carburetor. In 1980, GM's first digitally-controlled system was introduced by Cadillac. 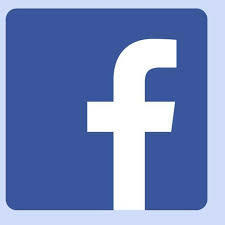 The DFI (digital fuel injection) system was run by a "Computer Command Control" system. The CCC system monitored up to 15 engine/vehicle operations and controlled up to nine engine and emissions-control systems. In addition to regulating the air/fuel ratio, the CCC controlled spark timing, A.I.R. management for optimum catalytic converter efficiency, and torque-converter lockup. The CCC was updated in 1982 to make up to 80 adjustments per second. The Corvette Crossfire engine uses dual 48mm Rochester throttle-body injection units (GM# 17083055). Combined total flow is 750-cfm. Two cross-mounted throttle-bodies feed the engine, one for each bank (left and right) of cylinders. The right-side throttle body feeds the left bank of cylinders and the left-side feeds the right bank. 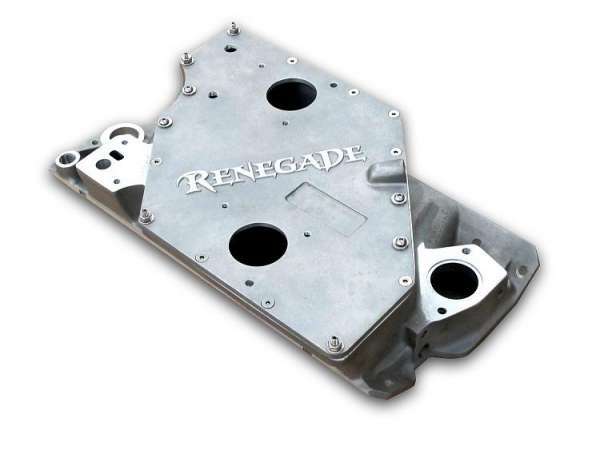 The cross-ram intake manifold is made of aluminum, and designed to quicken the velocity of the air/fuel mixture ratio. The design dates back to 1968, when Mark Donahue dominated the SCCA Trans-Am series with his Penske-owned Z/28 Camaro, powered by a 302ci small-block V8 with dual Holley 4-bbl carburetors. Two fuel injectors are used on a Crossfire motor, each opening every time there is a primary ignition pulse. Since two are used, each injector opens every other time a spark plug fires. They are wired to a switched 12 volt ignition and are grounded by the ECM to open them. Required fuel pressure is 9 to 12 psi. 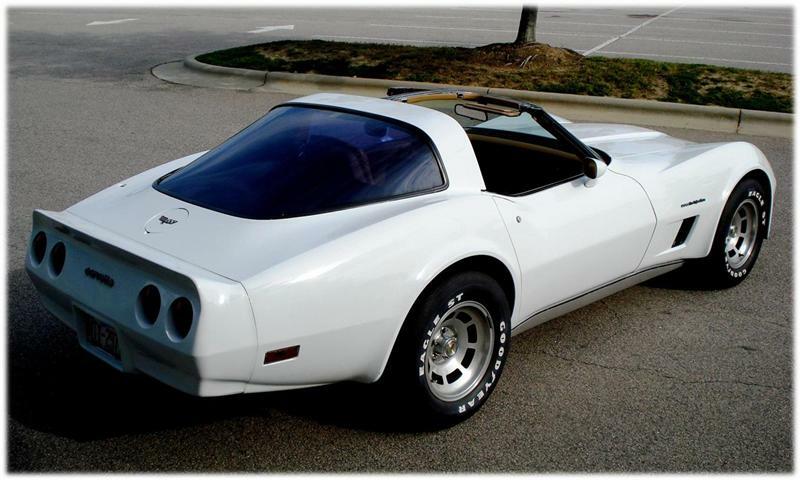 With the help of the Crossfire injection system, engine output for the 1982 Corvette was 200 horsepower at 4,200 rpm and peak torque of 283 lb/ft. at 2,800 rpm. This was the highest engine output of any small-block Chevy since 1973. 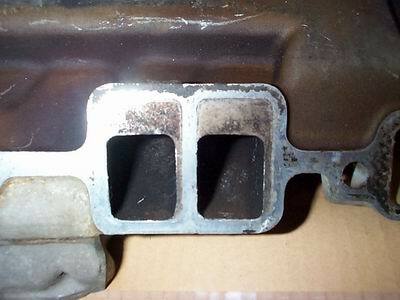 The reason for peak torque happening at only 2,800 rpm was due to the ports on the intake manifold - they were about two-thirds the size of the port on the cylinder head. These small ports severely limited performance above 4,000 rpm. GM engineers claimed this was done to have more usable street torque on the bottom end, but Corvette enthusiasts have always debated the validity of this. For those looking for more power, proper porting will yield a solid increase. Just like a carbureted engine, the 1982/1984 Corvette Crossfire injection system needs the correct amounts of fuel, spark, and air to run properly. Before you start replacing parts, start with the basics. If you don't know the history of the car, start with an engine tune-up. Check/replace your spark plugs, wires, cap, and rotor. Check/replace the fuel filter and air filters. Engine timing on Crossfire Corvettes is controlled by the computer. Remove the air filter housing and start the car. Check that both injectors are firing at idle. If not, on the fuse box under the dash on drivers side, there are two fuses for the injectors, injector #1 and injector #2. Both are 3-amp fuses. The ECU (electronic control unit) will only fire the injectors as long as it is getting a tach feedback signal from the distributor. Check the white wire that goes to the connection marked "TACH". Also check the harness connectors from the distributor to make sure they are clean and making good contact. If you have surging idle or cold start stalling, it may be the coolant temperature sensor. This sensor tells the ECU what temperature the coolant is and the ECU adjusts the mixture accordingly, with other parameters supplied by other sensors. The CTS is located at the front of the intake manifold under the air pump. It has two wires (black and yellow) on the connector that are notorious for breaking. If the wires are broken or intermittent, or if the sensor is bad, it will throw off the ECU. A new sensor is about $25 and easy to install. A troublesome spot was the Idle Air Control motors (IAC). If one got weak, it would cause an idle control problem. Many inexperienced owners and mechanics would try to adjust the throttle blade angles via the linkage, which made matters worse. If an IAC motor goes bad, it's best to replace them in pairs. In addition to monitoring oil pressure, the oil pressure switch also keeps the fuel pump running after the engine has started. A loose or dirty connection here may cause the fuel pump to randomly stop running. This is because the sensor is designed to shut the fuel pump off if there is a loss of oil pressure. Clean the contacts on the oil pressure switch that has a brass angle fitting coming off the top of the block, next to the distributor on the driver's side. If you do get the initial squirts and several as you are cranking the engine, but none after it kicks over, then check your oil pressure switch next to the distributor for loose contacts. That has to be working to keep the fuel pump relay engaged. While inspecting the injectors, its a good idea to replace both injector O-rings. The front and rear injectors are different from each other - check that they have not been reversed. If the injector continues to supply fuel even after the wires have been removed, it needs to be replaced. When changing injectors, be sure to install ones that have the same resistance as the originals. During engine operation, an oxygen sensor in the exhaust and other sensors continually send signals to the ECU, which then signals each fuel injector, which cycles open or closed to adjust air/fuel mixture. Computerized metering helped boost horsepower and also lowered emissions. This early ECU was capable of 60 calculations per second - today's ECU's are capable of several thousands of calculations per second. 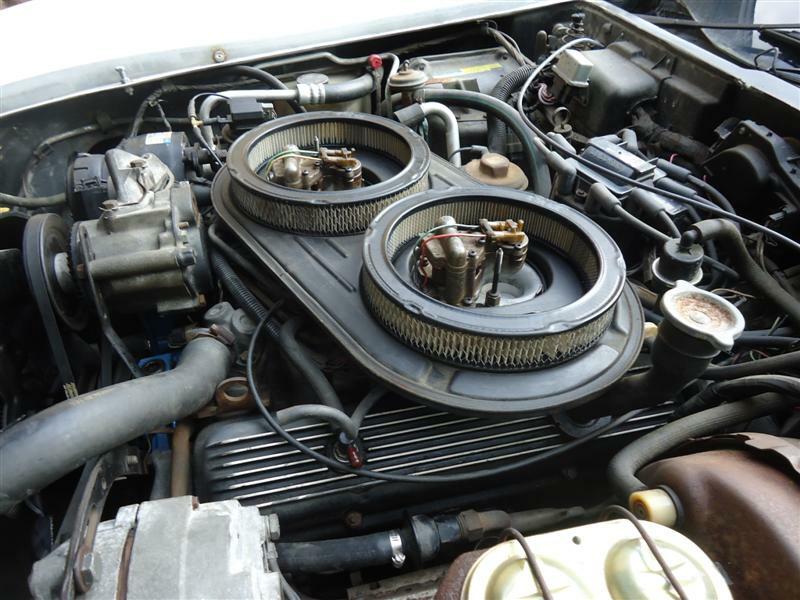 I've read that an ECU used on 1988-92 TBI equipped V8s (#1227746) can be used in place of the earlier, original ECUs (the 1982 ECU uses service number 1225550). This would require adapting the later ECU connectors to the original harness. ECUs made after 1982 are half the size of the original unit. 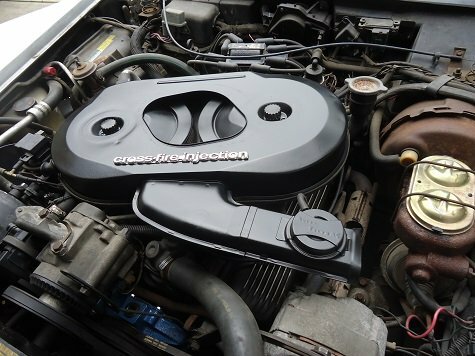 Several companies offer performance upgrades for Corvette Crossfire Engine, particularly intake manifolds, which have bigger ports than stock and really "wake up" the motor. Other upgrades include free-flow air filters, lower temperature thermostats and cooling fan switches, and performance ECM chips. When the Corvette Crossfire engine came out, there was virtually no-one who knew about it, save for a handful of trained factory techs. Due to both complexity of the electronic controls and special tools needed, Crossfire engine problems were often misdiagnosed and mishandled. Boy racers started playing with it like it was a carburetor - which it wasn't. Soon after, the Crossfire Injection system picked up an undeserved bad reputation. Using good quality fuel is one of the best ways to ensure long service life from your Crossfire engine. This will eliminate the need for cleaners and also helps prevent moisture from contaminating the fuel system. The Corvette Crossfire engine is historically significant because it bridged the gap between yesterdays carburetors and today's modern fuel injection systems. 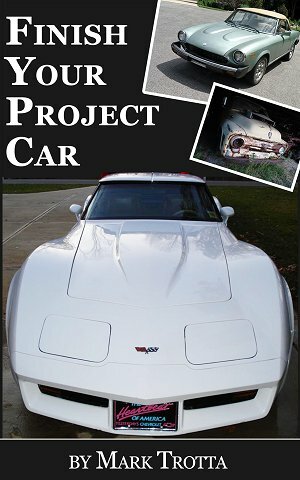 Crossfire-equipped cars are unique because of their limited production, and over the years have slowly gained acceptance with Corvette enthusiasts.